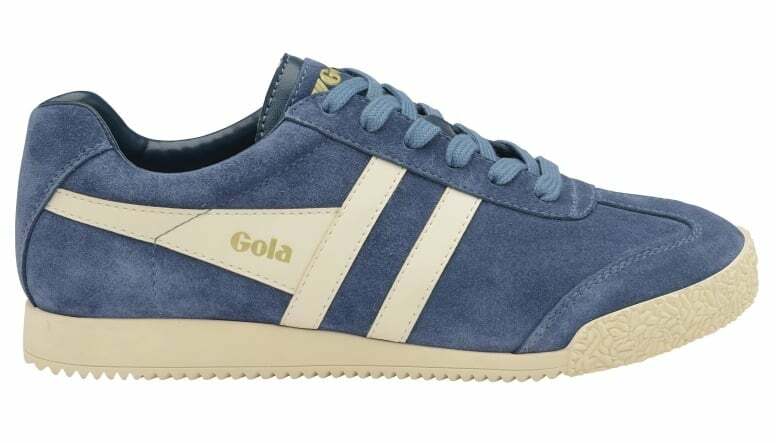 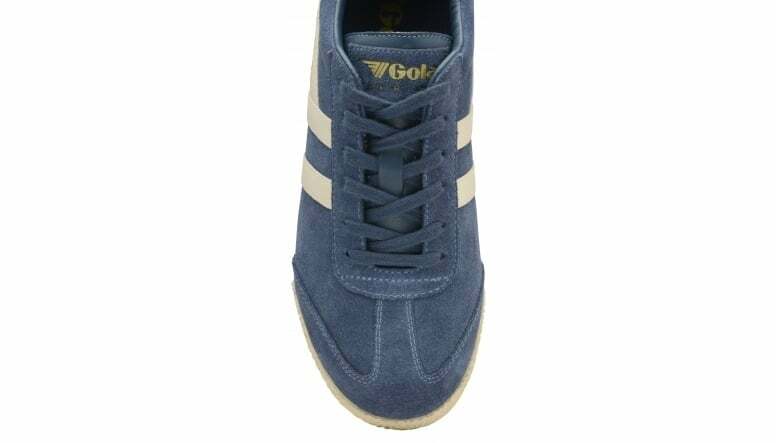 Gola ladies’ trainer, Gola Harrier was originally created in 1968 and was suitable for a variety of sports and general training. 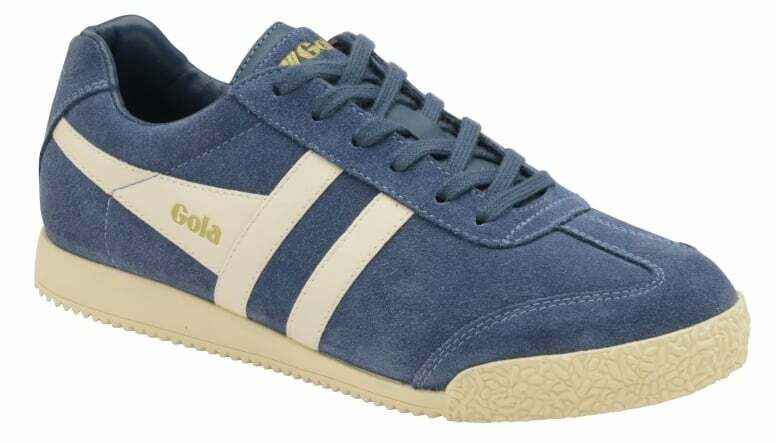 This archive classic is one of Gola’s most iconic and respected styles and remains one of Gola’s most loved women’s trainer designs. 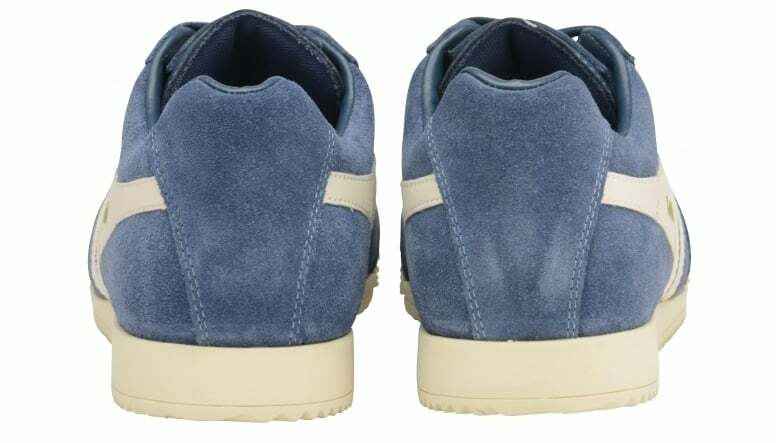 Harrier’s classic terrace silhouette with contrasting Gola wingflash trim is a great combination and complements a multitude of fashion looks.